Matching wine and food is not rocket science. With only a few tips, you’ll make incredibly awesome wine-and-food matchings. 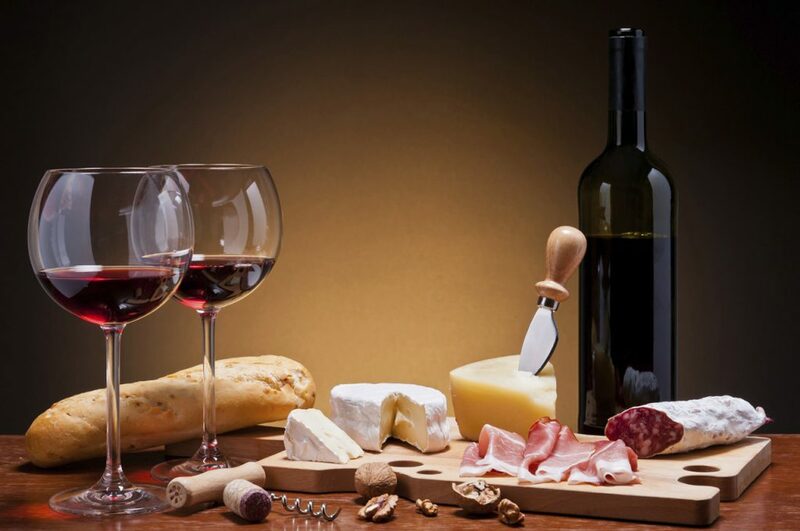 Read on to learn the intricate details on how you can make amazing wine and food pairings. It is important to opt for a kind of wine that you can enjoy by itself. Some folks make a mistake of choosing a wine they don’t ordinarily like hoping that a food match will do the magic and improve its taste. Picking a wine that you ordinarily enjoy means that even if the pairing turns out imperfect, you’ll still enjoy the wine by itself. The same rule applies to your choice of food. If you don’t like liver, for example, no perfect wine pairing under the heavens will make it work for you. Keenly pay regard to the richness of both the food and the wine. The rule of thumb is that they should balance and none should overwhelm the other. Balancing the two raises the chances of success of the match. It is important to always remember that hearty food needs hearty wine. For example, grilled lamb chops would do well with Cabernet Sauvignon because they are both vigorous. If you want to fine-tune wine matchings, find out what the most dominant element in a food is: it may be the cooking method or seasonings, or sauce. Take for instance two different chicken dishes: chicken breast poached in creamy lemon sauce, versus chicken Marsala and a sauce of dark wine together with mushrooms. The earthy flavours of chicken Marsala incline it towards a soft, supple red wine. On the other hand, the simplicity and citrus flavours of chicken breast poached in creamy lemon sauce tilt it towards a fresh white wine. While a wine’s components are usually in balance, you can affect the balance with the food match. Elements or ingredients in food can diminish or enhance the sweetness and acidity of wine as well as the bitterness of its tannins. Tart food usually makes wines to be flabby while acidic food makes high-acid wines softer and rounder in comparison. Sweet food makes dry wine taste sour; a sweet dish needs wine that has some sweetness to it. Wine that balances its sweetness with just enough natural acidity is versatile as it works with very many dishes. Often, aromatics of wine are reminiscent of fruits, spices, butter and herbs. A good match has food with ingredients that echo the aromas and flavours in a wine. For example, a pinch of sage can highlight hints of herbs. A perfect wine and food match can turn an ordinary, dull evening, to a fun and memorable one. What you need to do is to only pop open the cork, get comfortable, turn your computer on, and try out amazing online casinos while you enjoy an equally amazing meal.